• 매일 2구미를 식사와 함께 섭취하세요. • 권장 섭취량을 초과하지 마세요. • 아이들의 손이 닿지 않는 곳에 보관하세요. 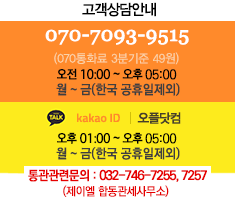 • 치료중이거나 약물 복용중, 임신중, 임신준비중, 수유중일 경우 섭취 전 담당의사에게 문의하세요. • 모든 제품은 미국 현지에서 배송됩니다. • 비타민 D3는 면역건강에 도움을 줍니다. • 신체 칼슘 흡수 촉진에 도움을 주어 뼈와 치아를 건강하게 합니다. [Warning] Consult a healthcare provider prior to use if pregnant, nursing, on medications, have a medical condition or are planning a medical procedure. Stop use and contact a physician if adverse reactions occur. 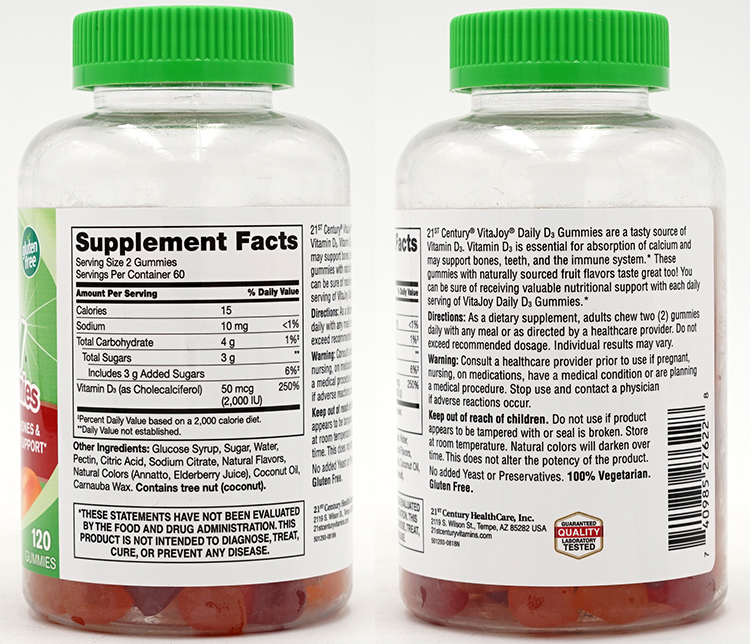 [Directions] As a vitamin supplement, chew two (2) gummies daily with any meal or as directed by a healthcare provider. Do not exceed recommended dosage. Individual results may vary. [Other Ingredients] Glucose Syrup, Sugar, Water, Pectin, Citric Acid, Sodium Citrate, Natural Flavors, Natural Colors (Annatto, Elderberry Juice), Coconut Oil, Carnauba Wax.